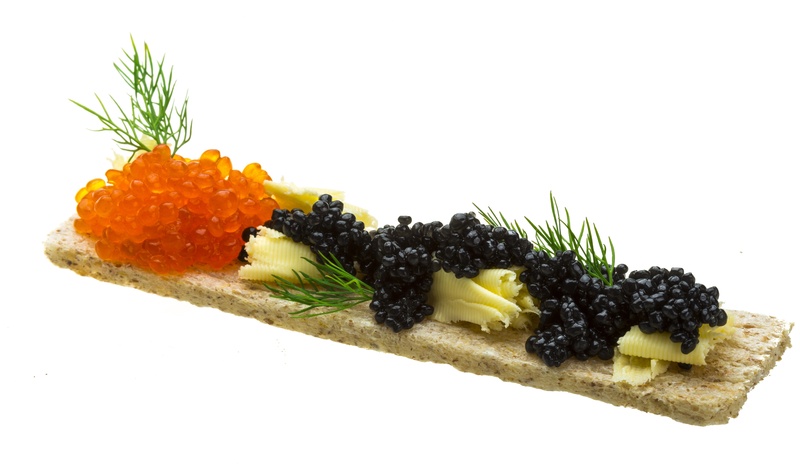 Caviar & Roe have been a sacred food across the globe since ancient times. They are rich in vitamin A, D, K2, zinc, iodine, and DHA. Caviar is excellent source for omega-3. In fact, each cup of cavier contains 1000 milligrams of omega-3 fatty acids. Research says that Omega-3 fatty acis DHA prevents Alzheimer's.